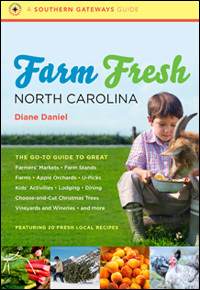 While many NC wineries take a break in January, it’s been a busy month for local-wine news. The biggest announcement came from the state: North Carolina is now home to 100 wineries (and even more vineyards)! 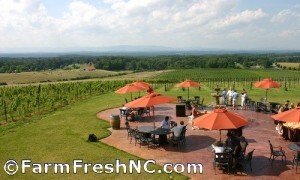 The 100th is Cauble Creek Vineyard in Salisbury. Sip on these state stats: NC ranks seventh in wine production and tenth in grape production nationally. Research funded by the North Carolina Wine & Grape Council reports the wine and grape industry in this state accounts for more than 5,700 jobs with total economic impact as much as $813 million. In 2007, the state ranked in the five states for culinary tourism, partly thanks to wineries. When I was researching my book, one winery got very upset with me when I told them I was focusing on the visiting experience and not on the quality of the wine (which I’m not qualified to do, anyway). They countered that many of their visitors were way into wine, knew a lot about wine, and that the wine quality was their priority. Sorry, I beg to differ. I’ve been to a lot a lot a lot of wineries and chatted with many visitors, and they all said the same thing: “it’s just a fun thing to go and do.” Heck, yeah! Speaking of amazing “visiting experiences,” Raffaldini Vineyards high on a hill in Ronda has a show-stopping view, lovely patio, stunning building, and some dang good wine, too. If Italian villas are your cup of chianti, you’ll want to call this place home. Raffaldini, which specializes in Italian varietals, just celebrated its 10th anniversary and as part of the celebration last week it unveiled its first 1.5 liter magnum of red wine, Tutto è Possibile – Anything is Possible. Congratulations, Raffaldini, and here’s to another 10 years! 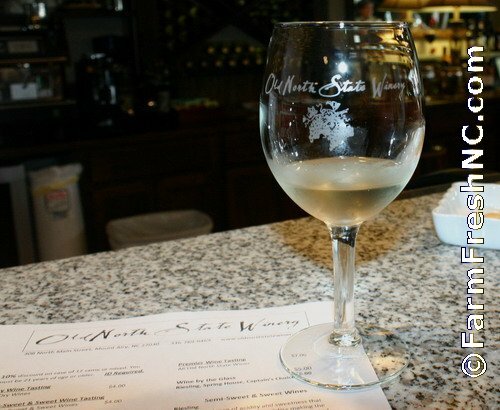 In other wine news, wines from Surry County/Yadkin Valley, including Old North State and Shelton Vineyards, are featured during the ongoing U.S. Figure Skating Championships, in Greensboro through tomorrow. During VIP events held throughout the figure skating event, Yadkin Valley wines will be served, unless the patrons ask for a Bud, of course. 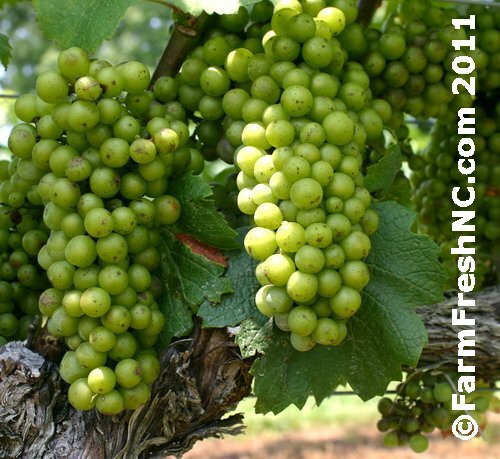 This entry was posted in Rowan County, Surry County, Wilkes County, Wine, Yadkin County and tagged Cauble Creek Vineyard, North Carolina Wine & Grape Council, Old North State, Raffaldini, Shelton Vineyards, Surry County, vineyards, wineries, Yadkin Valley. Bookmark the permalink.